Hello friends. Naruto will end soon so as an editor on this page and also as a long time fan of the anime let me confess a few words about it. When I was little (around 9 years old, I don’t remember exactly) there was a channel on TV called Animax that showed old but gold anime such as Slayers,Inuyasha,Yu Yu Hakusho and so on. But no anime got my attention as much as Naruto did. At that time I didn’t even know what anime is. Basically Naruto was one of the anime that introduced me to this wonderful world. 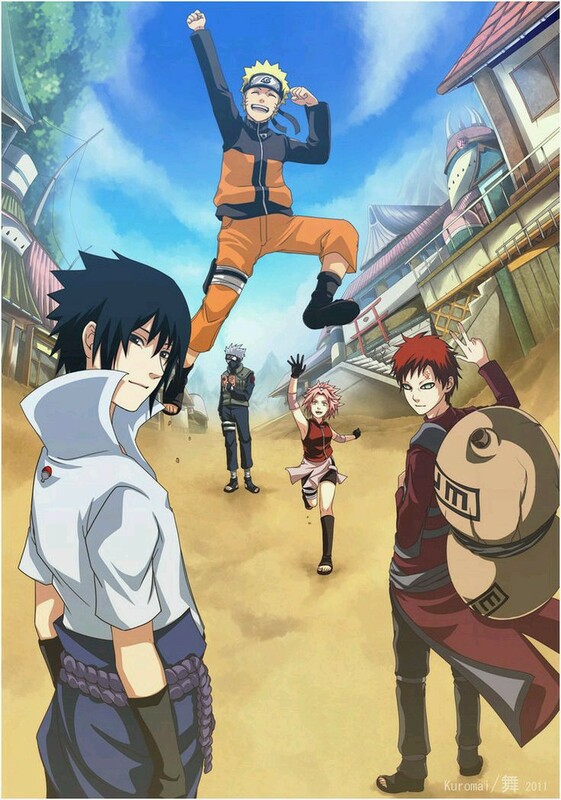 Naruto aired at 8:30 pm on Animax and me together with my two cousins always gathered in front of the TV so anxious to find out what happens next. I’ll never forget that wonderful times. Naruto got all three of us much closer than we were before. Unfortunately, Animax stopped airing and I also stopped watching anime until I found out about Shippuden. It was so great! I could watch Naruto whenever I wanted. When I was up to date with Shippuden the waiting for that weekly episode was a pain so I started to watch anime again online this time. Once again, Naruto got me back to the wonderful anime world. Naruto means a lot to me because thanks to him me and my cousins bonded together,taught me friendship ,to follow my dreams and to never give up . He’s much more than an anime character thanks to his strength ,power and determination . Naruto “killed’ his enemies with kindness showing that love is the way. 10 of the best Tsunade Cosplays! Does Kakashi Have Sharingan After The War? 10 Kickass Facts About Sasuke Uchiha Worth Knowing! Why did Itachi join the Akatsuki? What to do when Naruto is over?